Our company strives to find new and unique products on the market. We work closely with our manufactures overseas to allow quality to be our main focus. We also hand make other products here in the US. 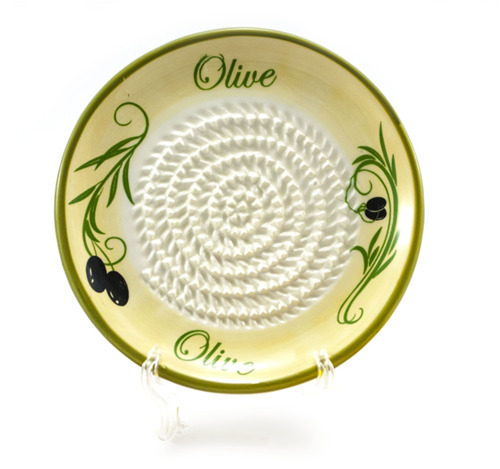 We have a wide selection of product from ceramic garlic grating plates, Super stretch lids, best bag sealers, and wooden grill scrapers. Since we also work extensively with our manufactures overseas, We can also have many items produced from silicone, wood, glass, metals, ceramic, and electronics. People become increasingly environmentally conscious and moving towards a zero waste lifestyle. 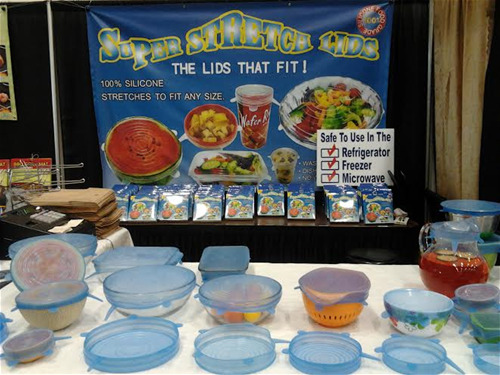 Food Saver Stretch Lids is so much better than plastic wrap and less wasteful. Simply cover leftover food with silicone lids and stay fresh until you get hungry again! No longer to waste your foods. Simply cover it with these silicone lids and it will stay fresh until you get hungry again! Can be used to cover cooked food, fruit, salads, sauces, as well as drinks like coffee, tea, juice and more. Easily fit most bowls, pots, containers, mugs, cups, cans, jars, and you can even use them to cover your half-cut melon, watermelon and etc. 100% silicone environmental protection materials, BPA FREE, identify by FDA safety certification, Non-toxic,durable, soft texture,sustain the temperature form -30 up to 230℃, no worries for the silicone stretch lids be damaged. Even use in oven and refrigerators with super wear resistance. CA PRIME PRODUCTS GARLIC GRATER- These little dishes have Sharp teeth that help you quickly shred foods with No Danger To Your Fingers! You can grate well Over 25 Food Items! EASY TO USE- Moisten grater with water or oil. Hold the root of garlic clove and move in any direction, our CAPP graters create the PUREST AND FINEST, GARLIC PASTE! Brush out or leave garlic in dish, add oil, balsamic vinegar, a little herbs and spices as an Amazing Garlic Dip to share with friends and family! BENEFITS- No More “Smash-Peeling” Garlic All Over Your Cutting Board, No More Piled Up Gadgets In The Sink, No More Metal Grater Injuries, And Best Of All... No More Missed Moment With Your Family, Cut Your Kitchen Time In Half! More- Dishwasher Safe, Microwave Safe, Heat-resistant, No transfer of flavors or smells.